Sarawak FA is making it known that they can bow play their home games at night. This comes after the flood lights at Stadium Negeri were repaired over the week, and given the green light by Malaysia Football League to be used for night games. The news that home games for Sarawak FA would now be played at night was well received by fans. Playing at night has been an issue for the Crocs this season as their home venue, Stadium Negeri wasn’t fit for any night games due to lighting issues. 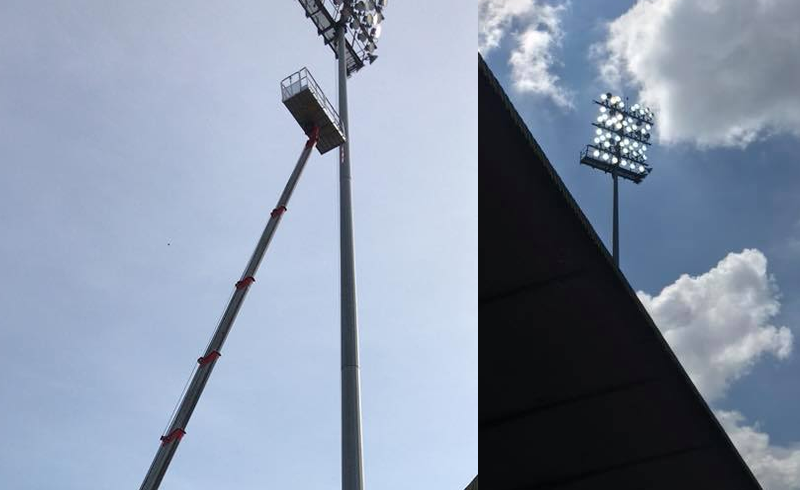 The problem saw both the Sarawak Sports Council (SCC) and the Football Association of Sarawak (FAS) unwilling to take up responsibility over the damaged flood lights. FAS then promised that the lighting issues would not last long, but after six months, it was obvious that the issue still persist. The issue forced the Crocs to play all their home games during the month of Ramadan at their opponents dent. 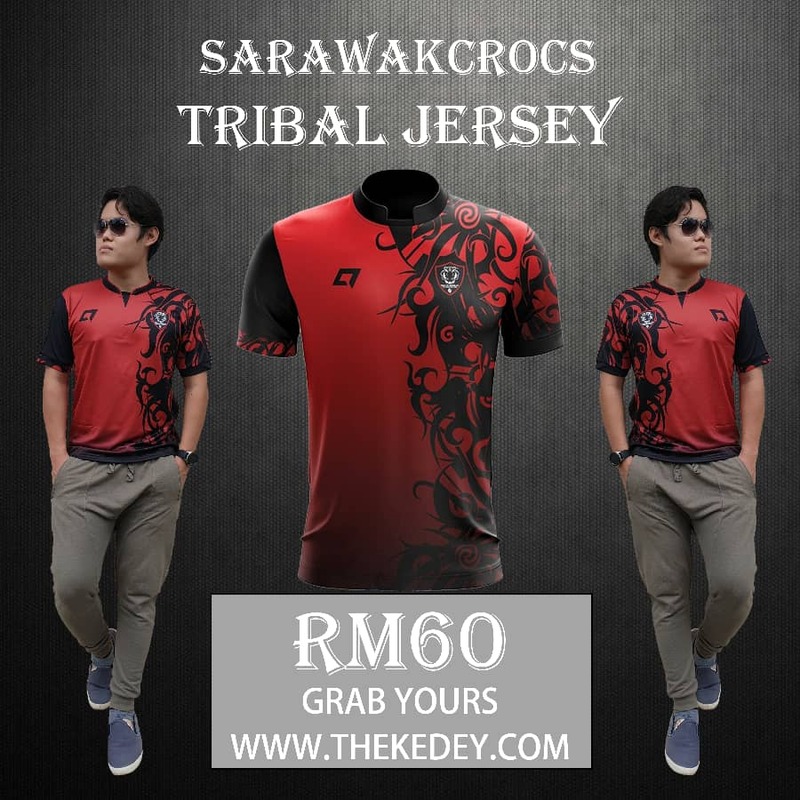 As the Crocs are set to host A-League side Perth Glory FC next month, Sarawak Sports Minister Abdul Karim Hamzah had made a public statement that he wasn’t happy with the situation and asked SCC to take action and repair the lights. It was only then did the flood lights get repaired and replaced with SCC likely the party footing the bill. However, the repairs of the flood lights do come a bit too late as the Crocs only have one final home game in the Liga Premier to play – against Terengganu FC II this weekend.